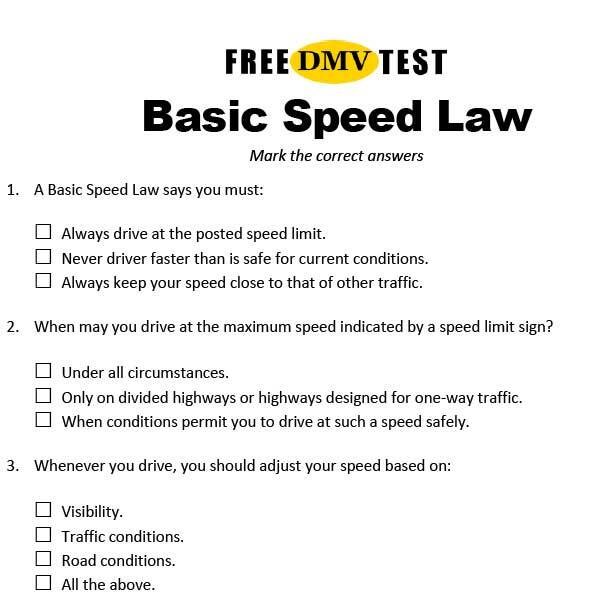 This is one of the best ways to prepare for your Maryland Learner's Permit or Driver's License test. 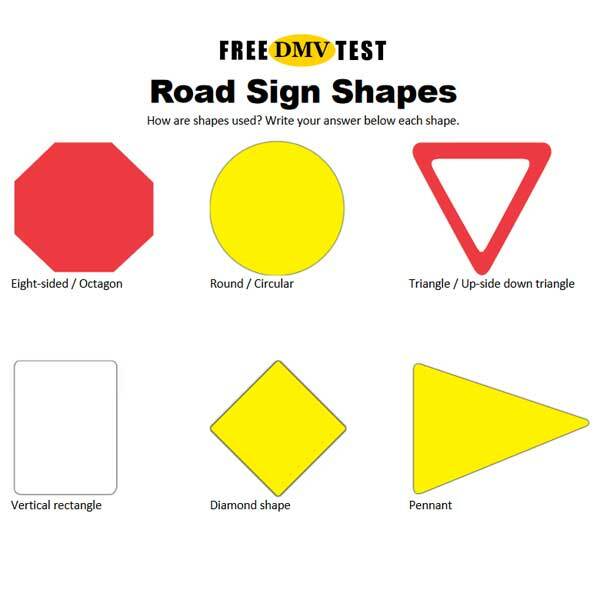 You get complete Maryland knowledge tests with questions, answers, and explanations. Use our practice tests with confidence and pass the exam with ease.